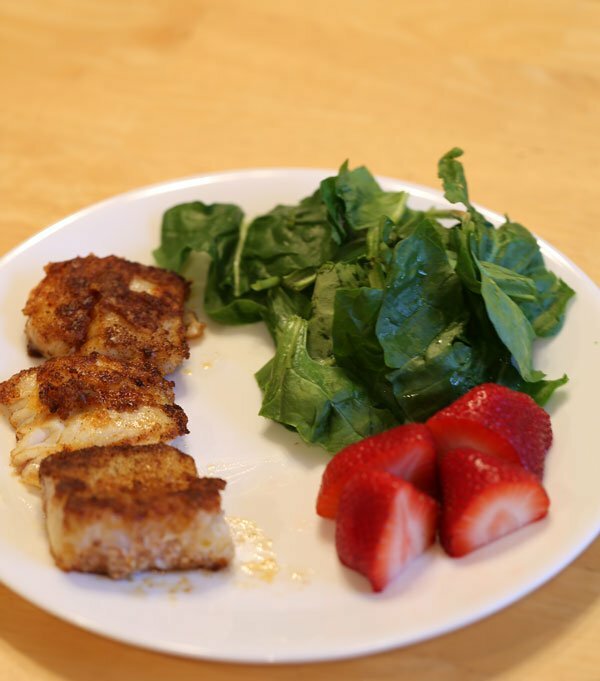 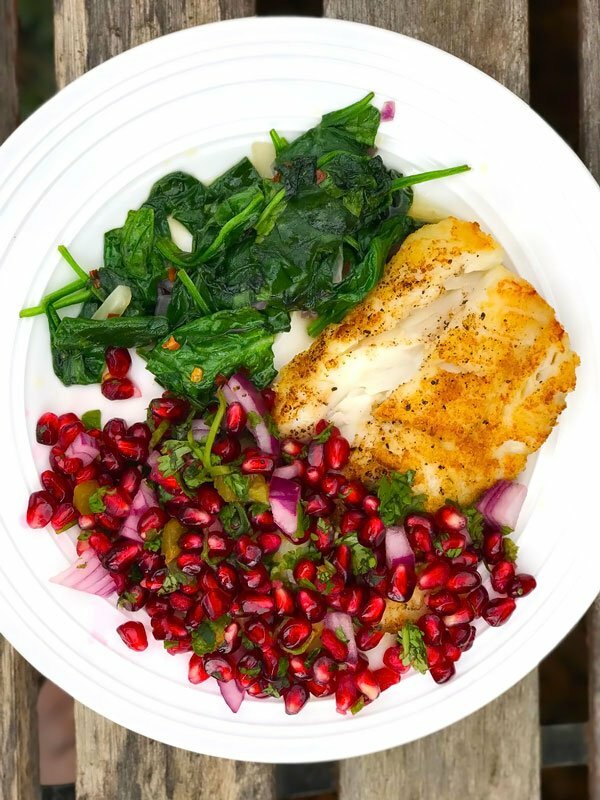 Easy and Healthy pan seared cod with pomegranate salsa, served with a side of vegetables, is the perfect clean eating dinner to spice up your week. 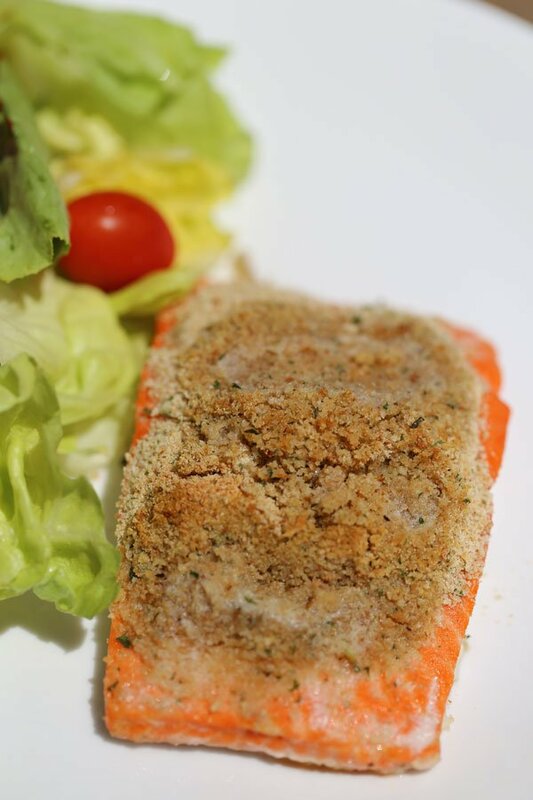 Wild Alaskan Salmon with fresh lemon juice and basil pesto. 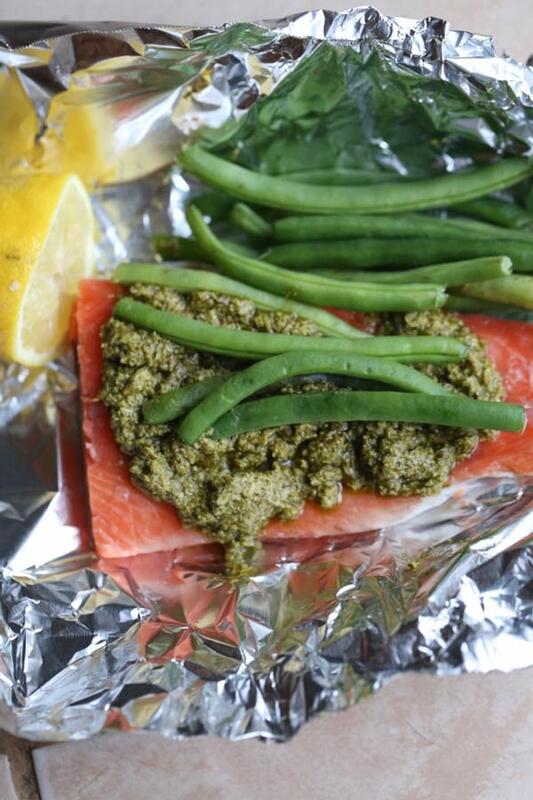 Top with freshly chopped green beans and wrap in foil before placing in oven – Voila! 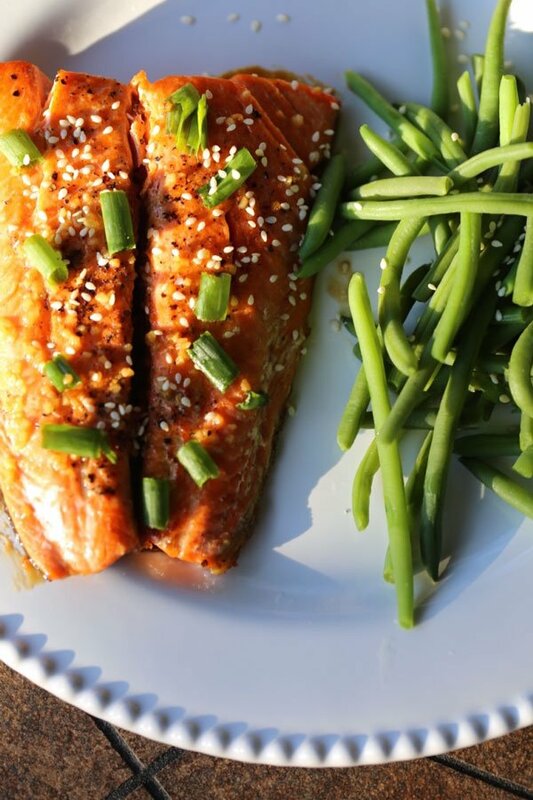 The Perfect Dinner.